Have you ever wanted to go photograph in Havana? Do you like being surrounded by creative people just like you? Do you like the idea of having fixed pricing for all your food, beverages, lodging and entertainment? Do you think it is much easier to travel to Cuba on a cruise ship to be right in the middle of Havana instead of flying? If you answered yes to any of these questions, maybe Mystic Seminars is right for you. This ship is only so big! Be a part of the first wedding photography conference on a cruise ship and in Havana, Cuba! Mystic Seminars is a wedding photography conference going into its 14th year of world class photographic education. A conference where the learning experience is different each and every day. From classroom to hands on experiences in different locations and lighting. A conference where the speakers, attendees and sponsors interact on the same level. Where real and meaningful connections are made. Where everyone involved brings inspiration forward. A place where you will make lifelong friends. A conference where you know you belong. One program at a time, complimentary photo walks onboard and in Havana, Cuba. Suggested gear: camera with zoom lens (24-70) or primes. Cash only in Cuba, no credit cards accepted. Currency exchange after immigration. Spinnaker Lounge 4:00 - 6:00 PM on Deck 12 Aft for Meet & Greet and Photo Walk Signups. Evening free for dinner, shows, etc. Please note there are no onboard programs today. Photowalks in Havana sponsored by B&H, Light & Motion, Profoto and QT Albums. Thank you and we wish you safe travels home. Learn with like minded creatives on board and on shore. Discover the beauty of style and comfort. Cozy and modern staterooms feature excellent appointments. 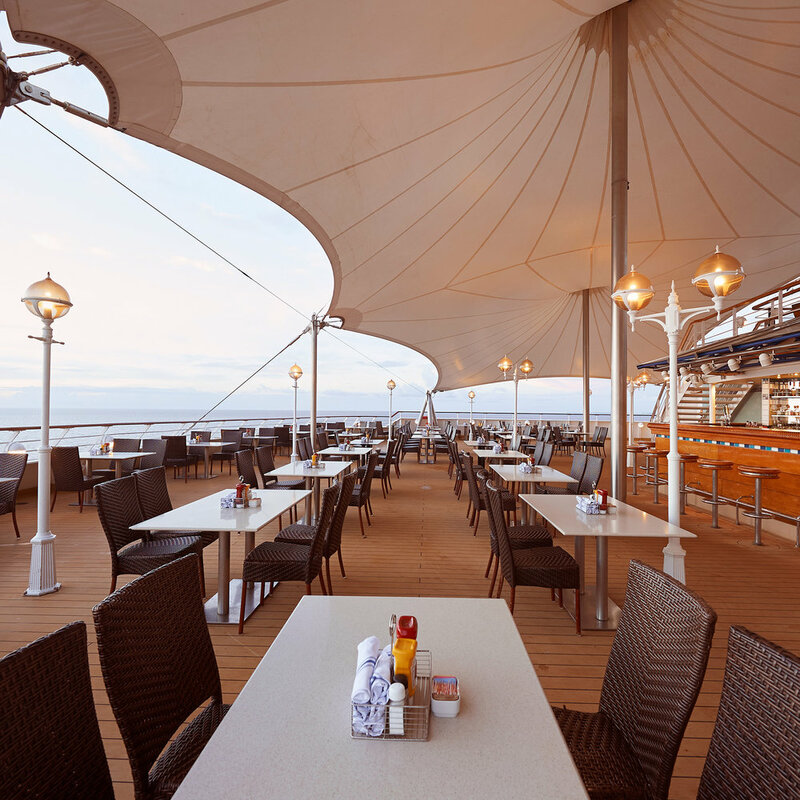 Enjoy the best service, dining, and lounges at sea! View Details here! Read more about this incredible ship! Includes all meals, open bar, entertainment, taxes and port fees. Pricing is PER PERSON, based on DOUBLE OCCUPANCY (Single Room Option are available). (Single Room Option are available). The beds could be either two twins or king. If you would like more than 2 people in a room, contact us for a custom room quote. Includes all meals, open bar, entertainment, taxes and port fees. Pricing is PER PERSON, based on DOUBLE OCCUPANCY (Single Room Option are available). The beds could be either two twins or king. If you would like more than 2 people in a room, contact us for a custom room quote. *Balcony and suites are also available! Mystic Seminars is proud to have Jeffrey Lazo as our dedicated travel agent to assist with any questions. * Image is a sample of a typical room, layout, decor and furniture may differ. 1. Register for Mystic Seminars. 2. Choose a stateroom. Double and single options available. 3. Norwegian Cruise can process your visa for $75 after booking your cruise. It is recommended to arrive in Orlando, FL one day prior to the cruise to avoid any issues with flight delays. Nearest airport is Orlando. Norwegian Sun sails out of Port Canaveral, FL. There are a few of us staying at the Four Points by Sheraton Cocoa Beach - 4001 N. Atlantic Ave, Cocoa Beach, Florida and they an they also have airport shuttles for a fee. Educational Seminars - Cabins are still available as of March 19th.